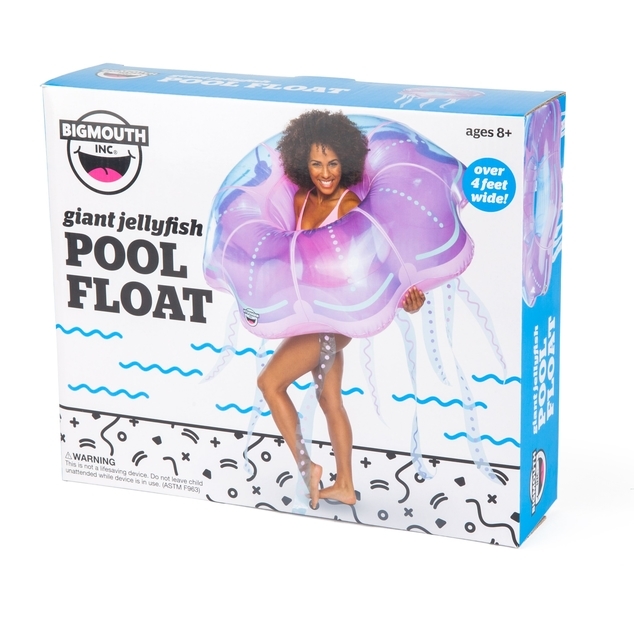 If bobbing to the rhythm of the waves in your pool sounds like a productive day, then our Giant Jellyfish Pool Float should be tops on your summer wish list. It’s 4 feet wide and beautifully semi-translucent, just like the real thing. 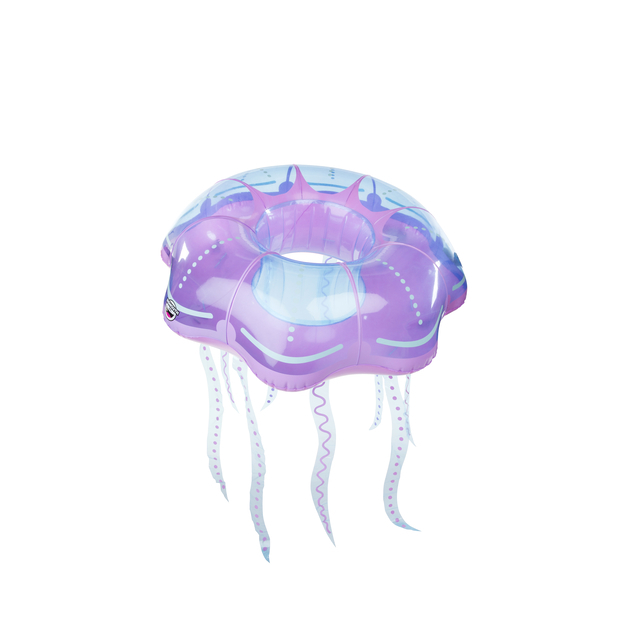 Even better, you won’t get stung if you bump into it because it’s made of thick, durable vinyl—not mesoglea guts and gastrodermis (ha! and you thought you wouldn’t learn anything today…tricked ya!). 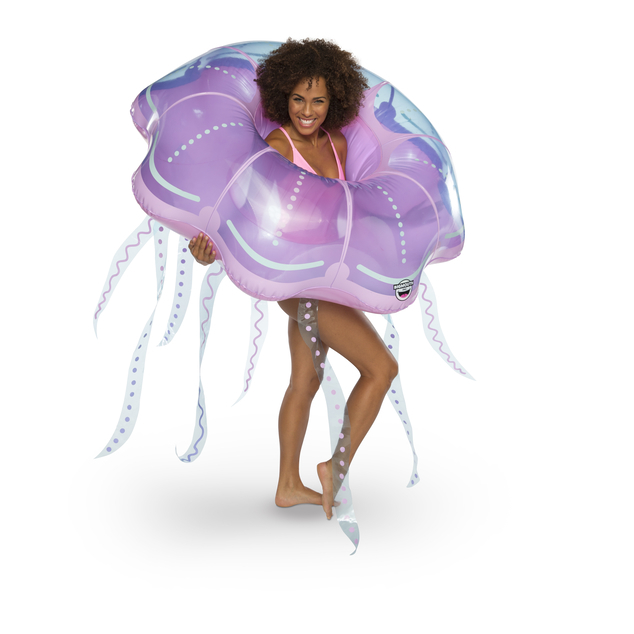 It’s also a great a prop for water games, too, so inflate it and drop it in the water to get the pool party started. $17.50 Promo Price available week of July 15th, 2018 only. No rainchecks or substitutions. Cannot be applied to back orders. Must ship at time of order.